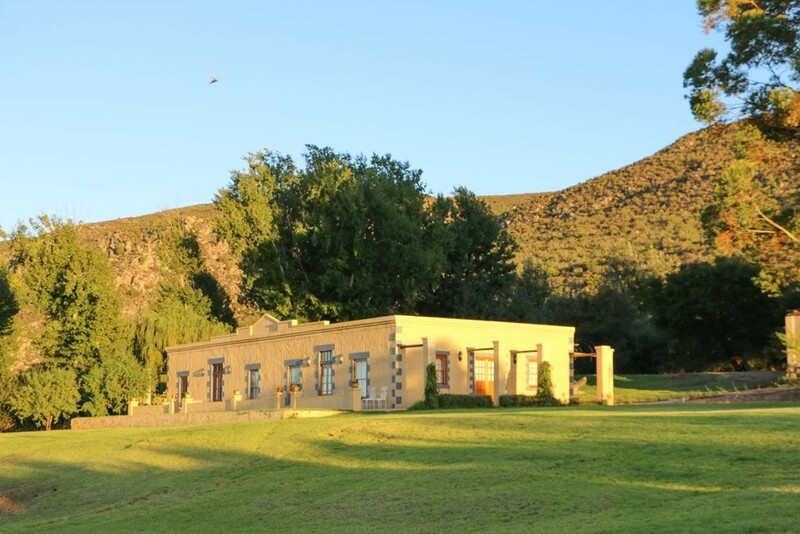 The tranquil environment, between two dams fed from a fountain in the mountain, makes for an unforgetable stop in the Karoo. 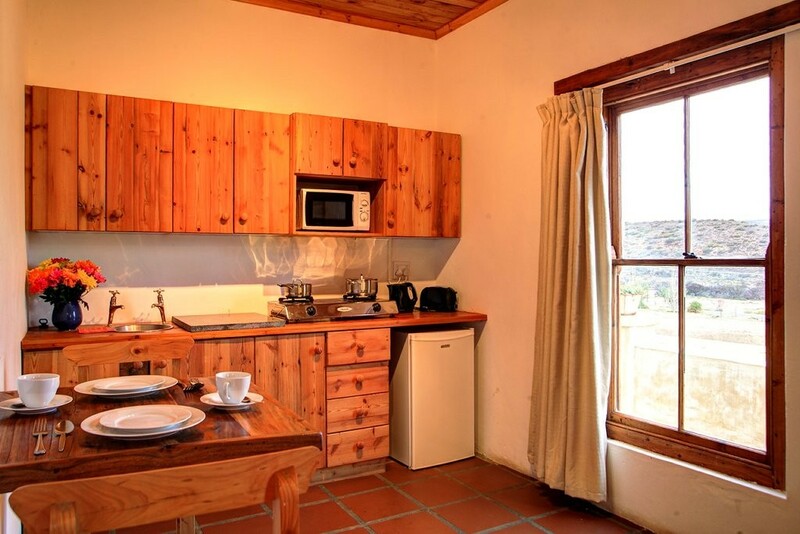 In fact hikers and birdwatchers might decide to stay for another day or two. 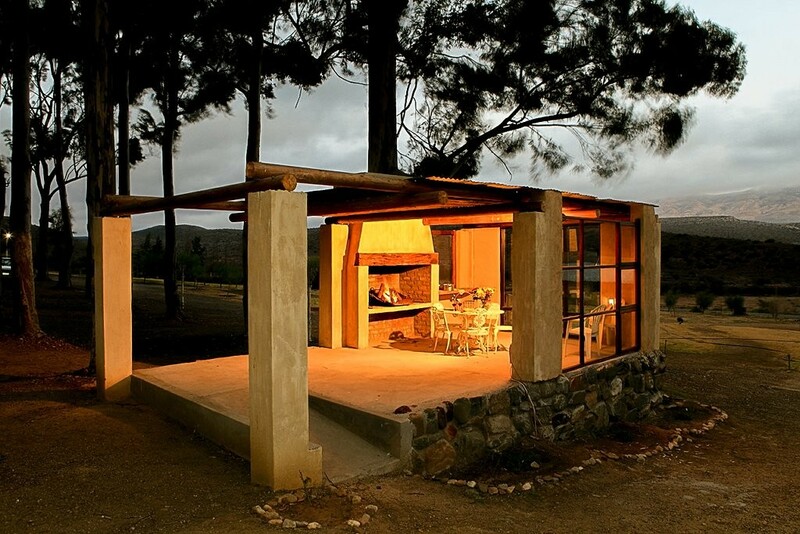 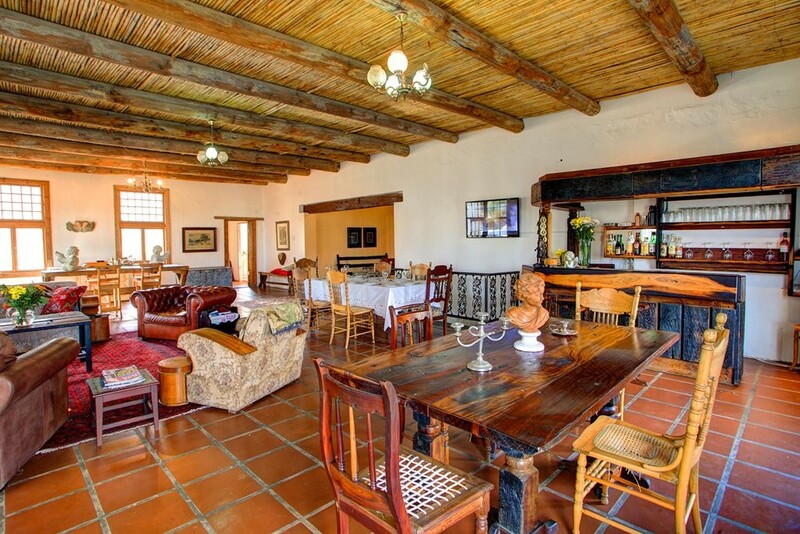 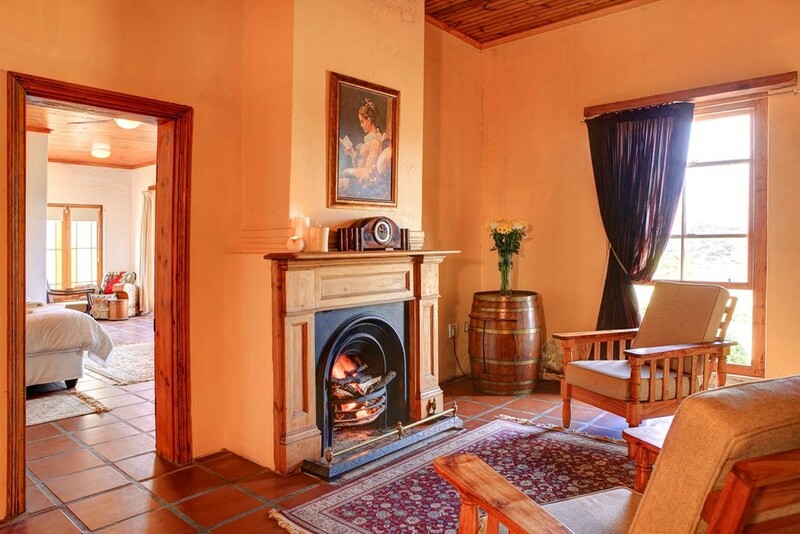 Keurfontein offers accommodaion on either B&B, full board or self catering basis and is famous for its Karoo lamb dishes. 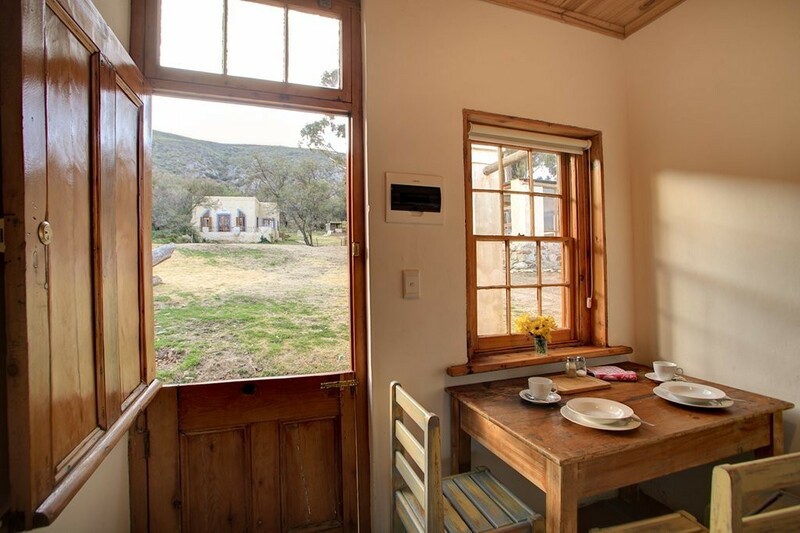 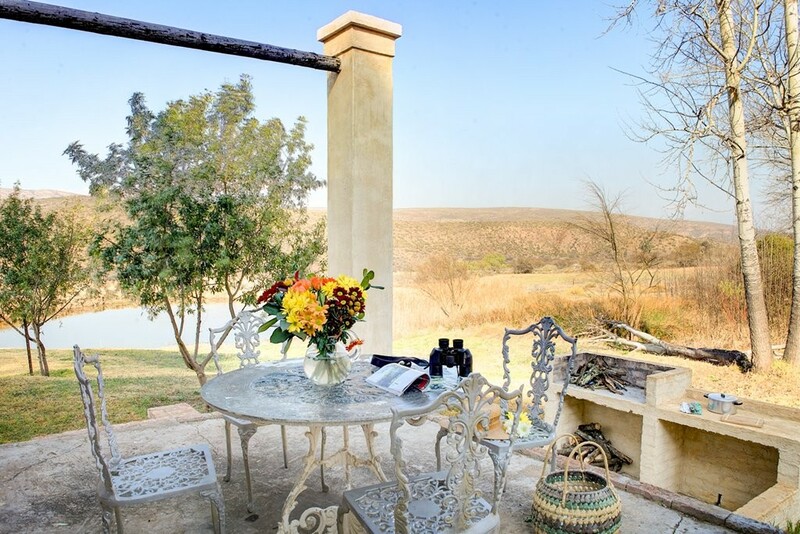 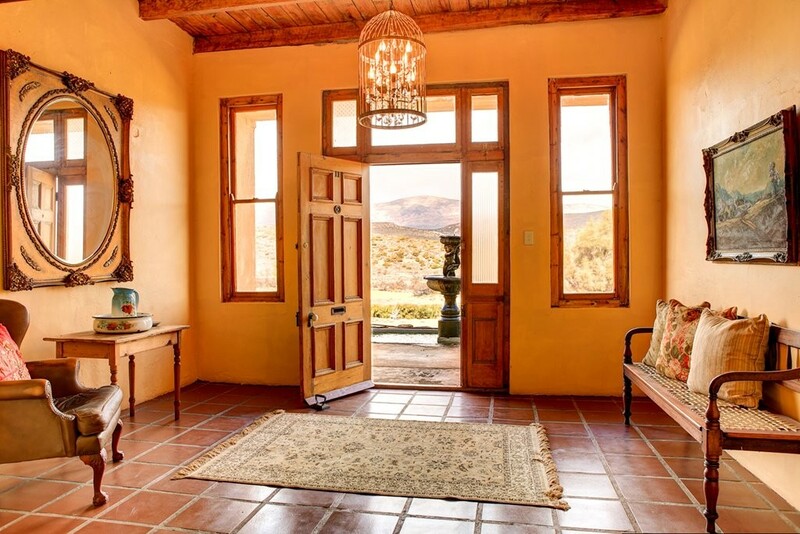 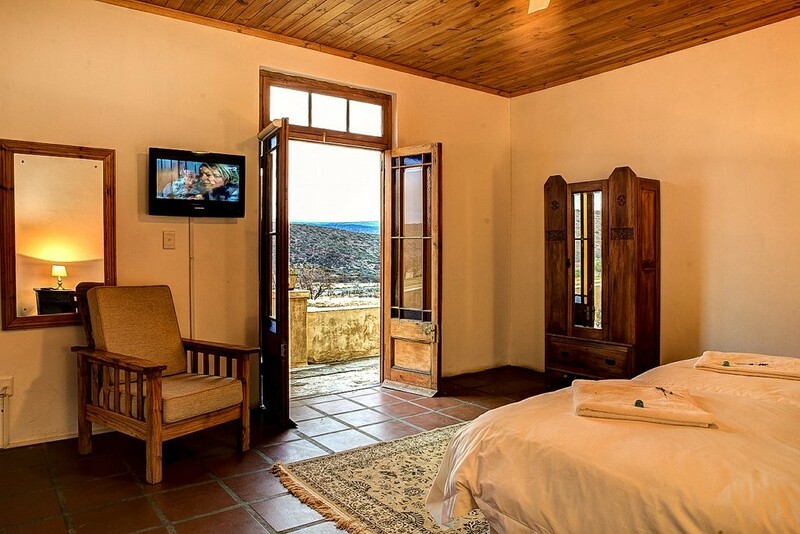 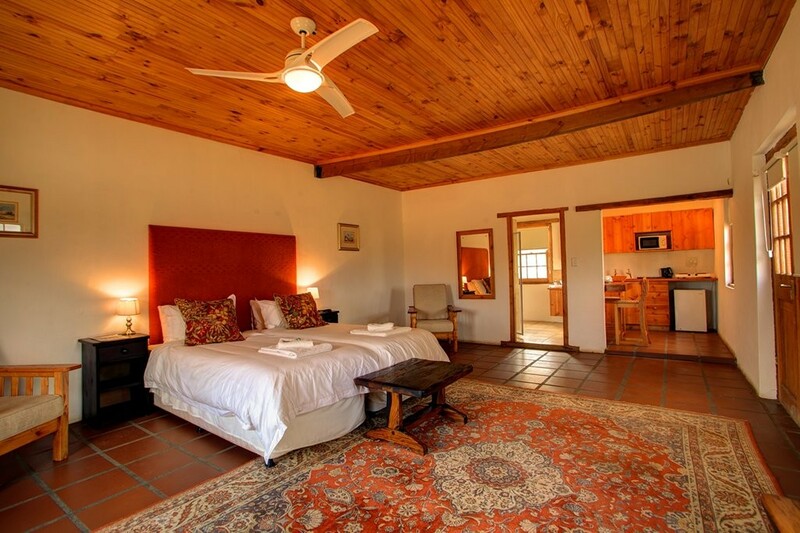 Guests will enjoy the clean Karoo air, starry nights and mountain views. 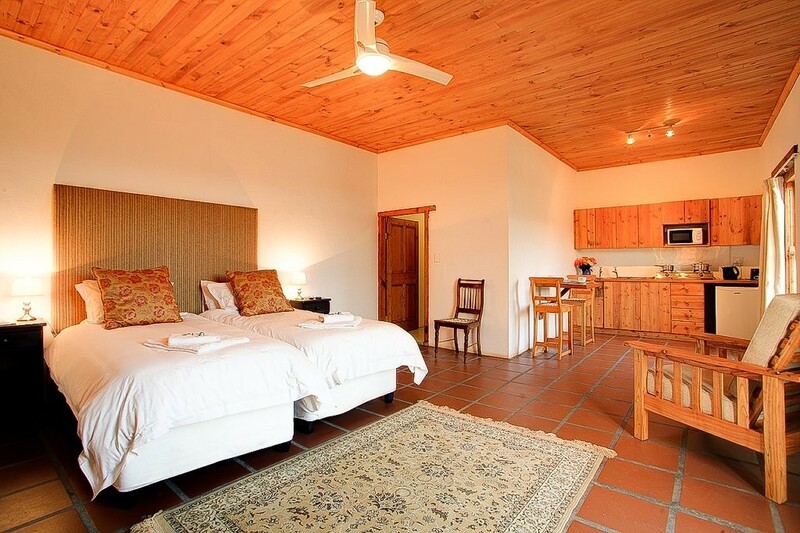 The spacious bedrooms are all newly renovated and the beds fitted with percale linen to make your stay comfortable. 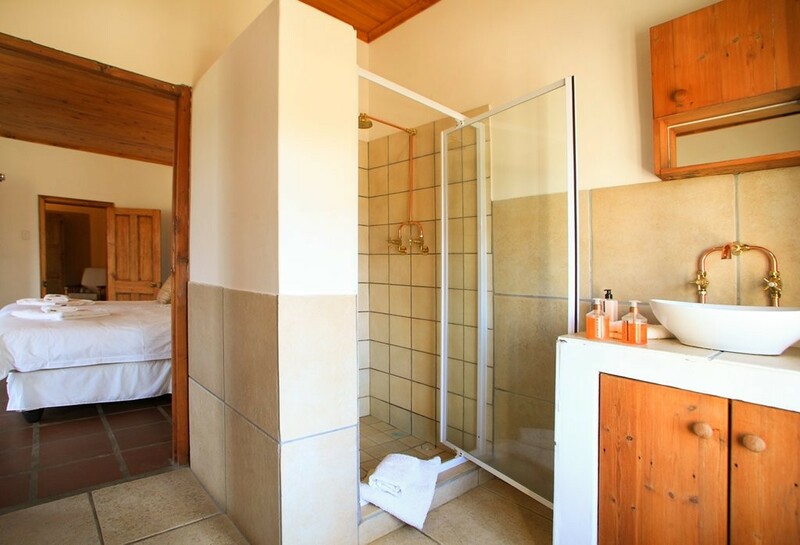 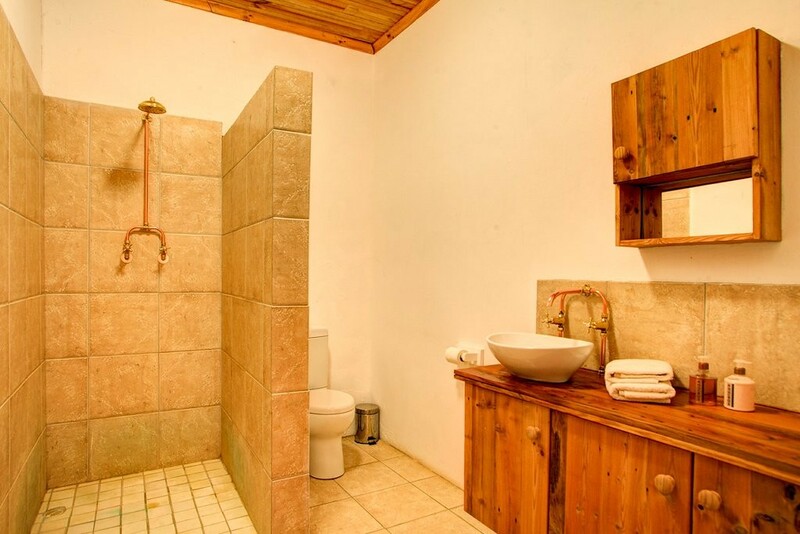 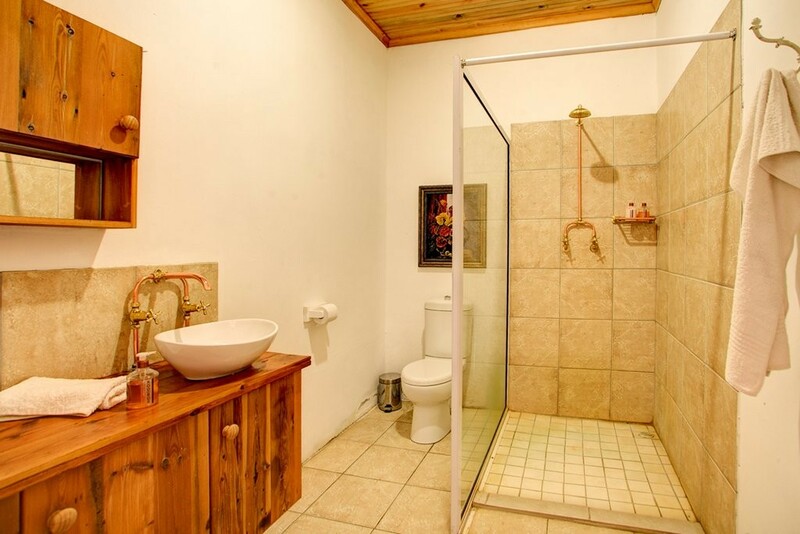 The bathrooms are comfortable with guest amenities provided and the kitchens equipped for overnight self catering stays. 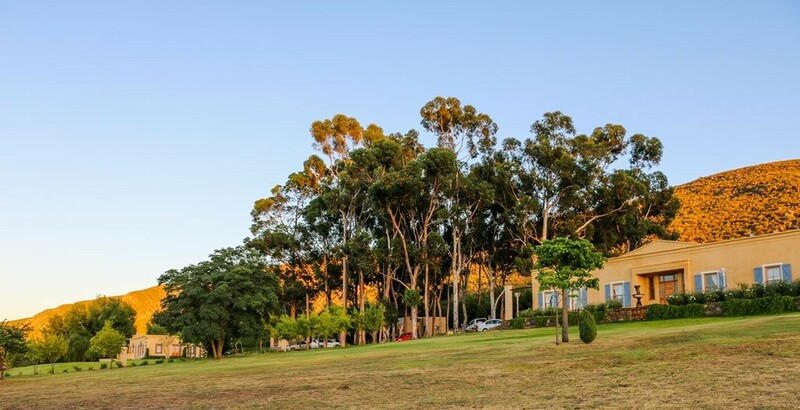 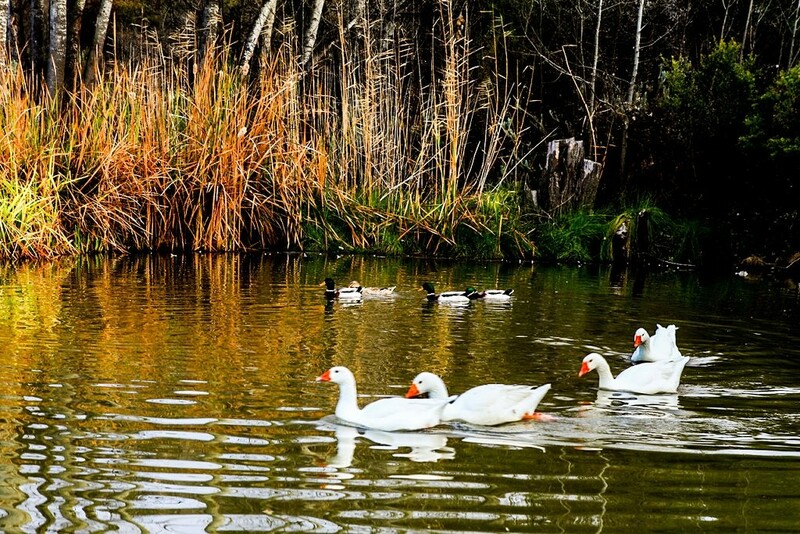 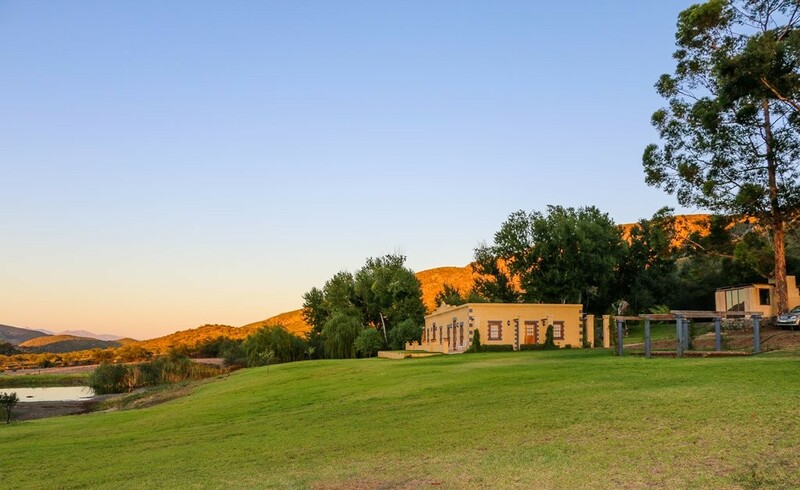 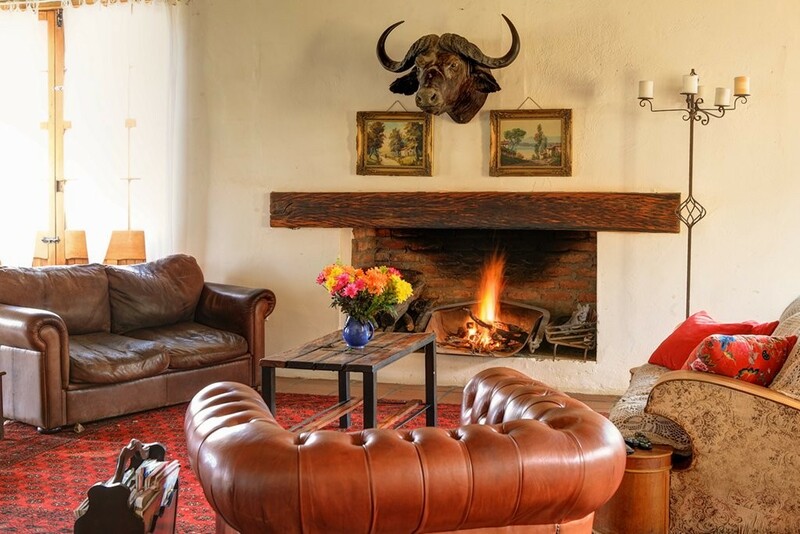 The Baviaanskloof World Heritage Site is also just a couple of kilometers away and Keurfontein Country House is therefore also a convenient point of departure for visitors to this beautiful area. 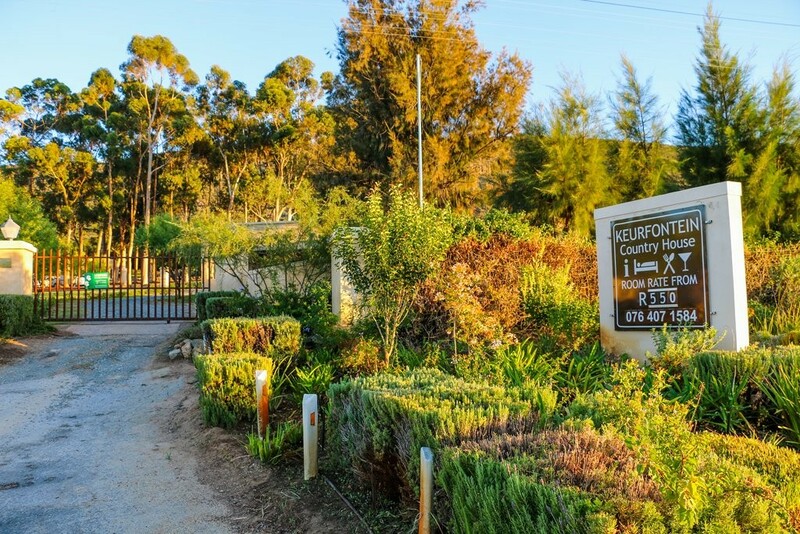 Approximately 16km past this point you will find Keurfontein Country House on your right hand side. 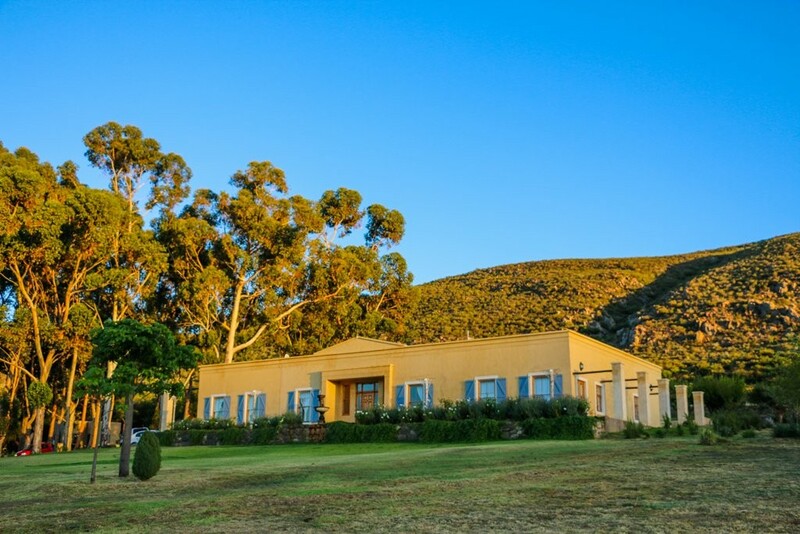 Approximately 34km past this point you will find Keurfontein Country House on your left hand side.